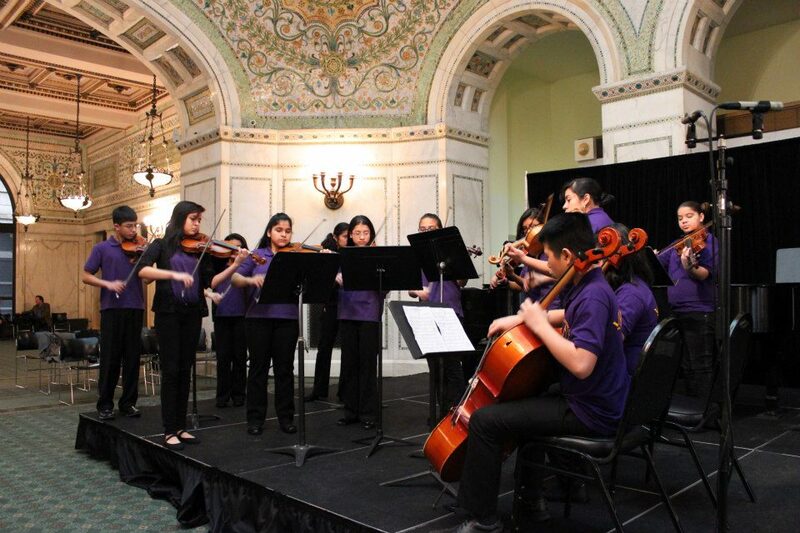 On February 10, students from The People’s Music School performed at the Chicago Consortium of Community Music Schools Winter Concert at the Chicago Cultural Center. Every winter the consortium hosts a concert in honor of the students’ hard work throughout the year at various Chicago monuments. 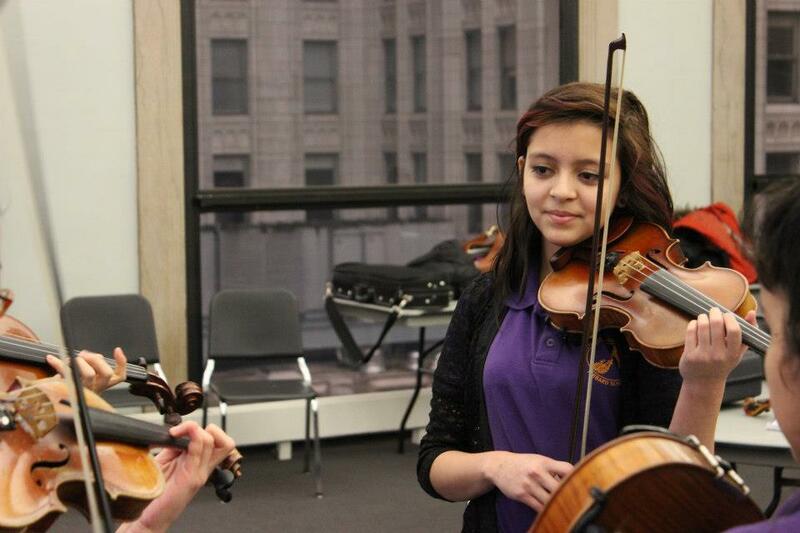 The consortium initially started as a forum for the exchange of best practices and overall support of non-profit music organizations throughout Chicago, and The People’s Music School as been a member since its beginning.